Both existing fans and new listeners of the much-discussed podcast “Food on Franklin” will be pleased to learn that a new episode is now available online. 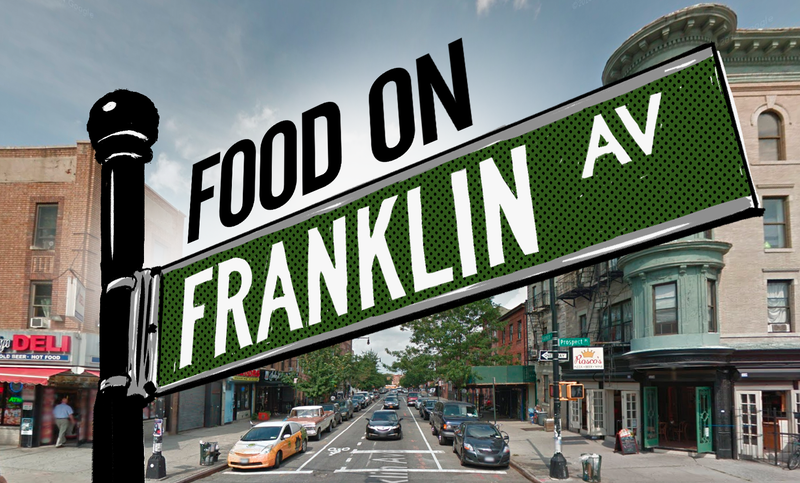 The podcast explores the food available on Franklin Avenue in Brooklyn—but might there be more than that, as well? I suppose the only way to find out is to listen.